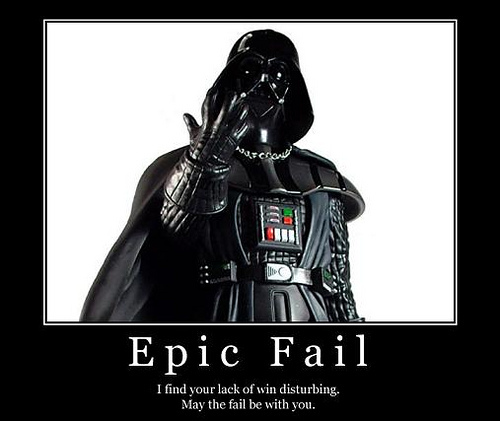 What an Epic Fail really is. | Beat Up Shaun With Delight! Nice write-up and I agree failure isn’t necessarily a bad thing.